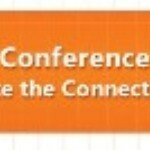 Rumor has it that another Visio conference is in the works! Look here in the coming months to find out more: http://www.msvisioconference.com/Note: this event has come and gone. It was a lot of fun! It ended up taking place in 2008, so the debate was settled. 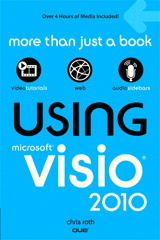 Have a look at Visio Conference 2008 – Awards, Notes, Epilogue for more info about the conference. Visio conferences typically involve business and developer tracks, as well as a partner showcase, so you’ll be sure to get good info on how you can build your business upon a Visio platform, get the technical details you’ll need to do it, and meet with existing partners to see what products are in the market place and what experiences partners have had. See you at the Visio conference – booked the trip late last week. Glad to hear it Art, see you in Redmond next week!